The Road Safety Grants Programme is managed by the Global Road Safety Partnership, one of the eight implementing partners of the Bloomberg Initiative for Global Road Safety (BIGRS). The Bloomberg Initiative for Global Road Safety focuses on improving road safety policies (including laws, regulations, and standards) in 5 countries, and on improving (where possible) and implementing evidence-based road safety policies in 10 cities. 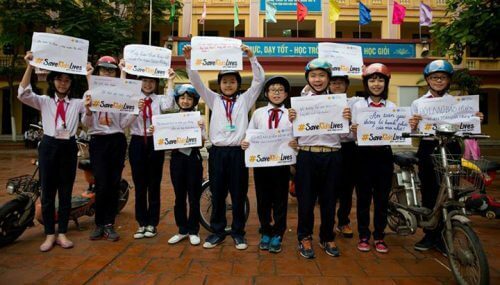 Since 2012, the Road Safety Grants Programme has supported organizations advocating for the adoption and implementation of evidence-based policies to protect road users. In January 2017, GRSP expanded the scope of the Road Safety Grants Programme and accepts applications for advocacy to strengthen road user policies as well as vehicle safety standards in eligible countries. Learn more about grants available to support advocacy for Safer Road Users. 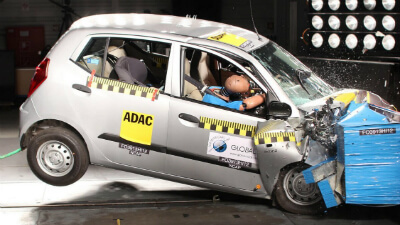 Learn more about grants available to support advocacy for Vehicle Safety Standards. The Advocacy Resource Centre is designed to assist GRSP grantees, members and stakeholders with advocacy efforts towards improved road safety outcomes. The Centre comprises individual components which correspond to key stages in, and components of, policy advocacy campaigning. 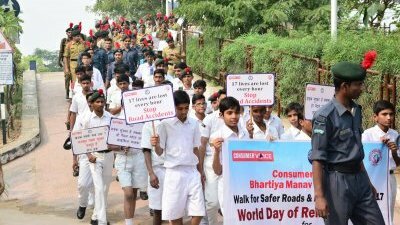 It outlines the role advocacy plays in improving road safety, and highlights the added value of GRSP and GRSP grantee involvement in road safety advocacy. We define the steps required to design and implement an advocacy initiative around a road safety issue, and we provide examples, resources and tools to support the grantees and other parties throughout the design and implementation process.